To our fans and friends… After 15 years of nonstop touring and writing, we decided that it is time for a break. A lot of you have been asking when we are coming to your part of the world and that means a lot to us. However, we feel it should be known that as of now we have no plans to play any shows or work on any new material. We have collectively decided to take a hiatus with no set date to reconvene. We want to give a huge thanks to all our fans, friends, and family for the support over the years. It has been a killer journey and a real pleasure meeting so many amazing people along the way. 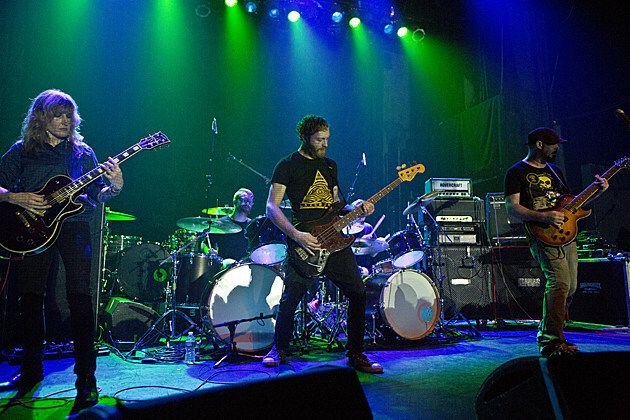 The band last released Exhausting Fire in 2015. Stream that below.